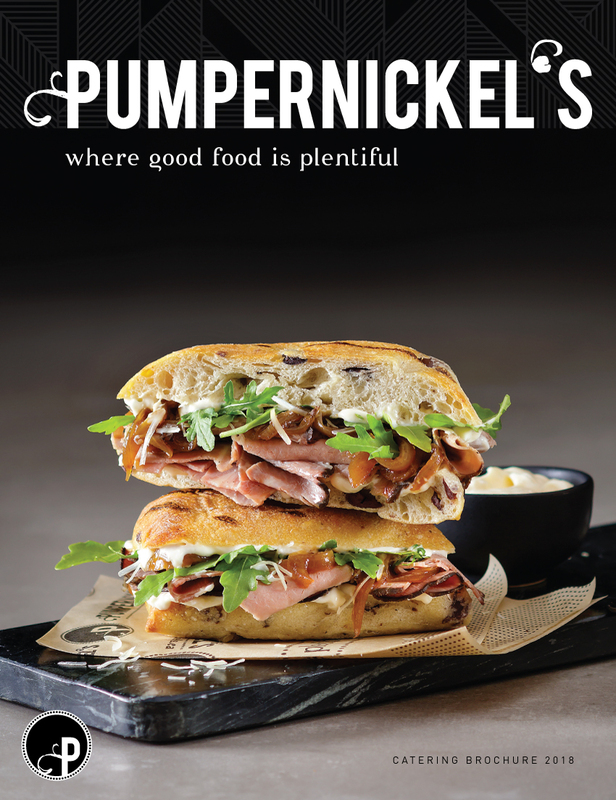 We’ve built Pumpernickel’s on the core belief that good food speaks for itself. Every day is an opportunity to give our customers an eating experience that is healthy, pleasurable and consistently delicious – something we’ve been doing for thirty years. 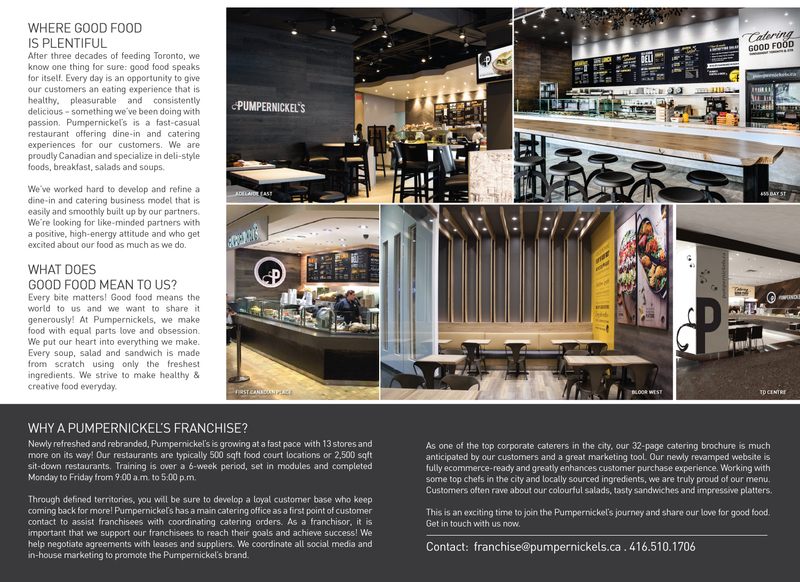 We’ve worked hard to develop and refine a dine-in and catering business model that is easily and smoothly built up by our partners. We’re looking for like-minded partners with a positive, high-energy attitude and who get excited about our food and want to share it.